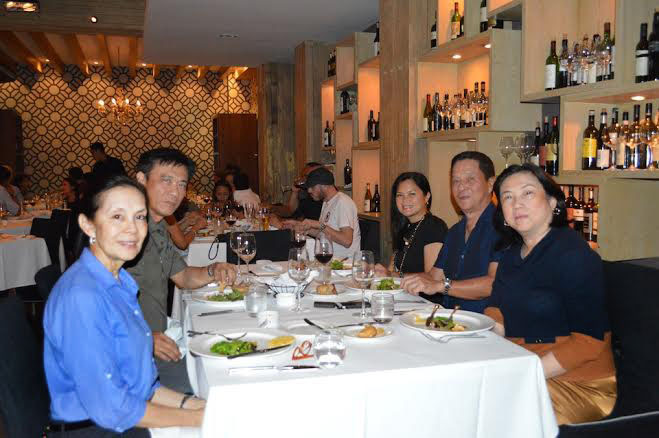 Italpinas Euroasian Design and Eco-Development Corp. (ITPI), the developer of Primavera Residences, was in full support for CARA Welfare Philippines and its cause as the animal welfare organization hosted a fundraising dinner last May 14 at Cav Wine Shop – Café in Bonifacio Global City, Taguig. ITPI is a long-time avid supporter of CARA, a Philippine non-profit organization dedicated to the promotion of compassion and responsible pet ownership. 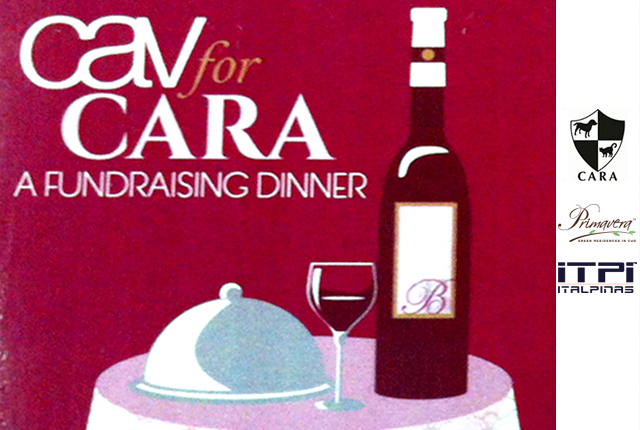 Dubbed “Cav for CARA,” the event saw pet lovers coming together for a night of supporting the cause, sharing stories and exchanging ideas on care and responsibility for animals. 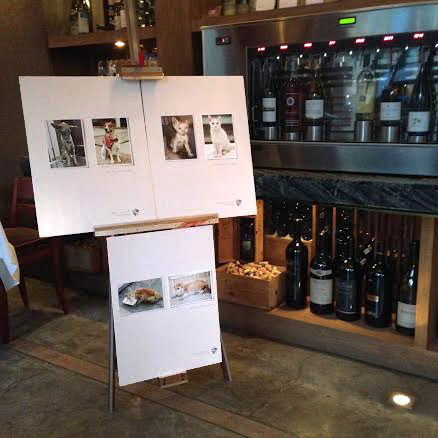 A small photo exhibit featuring rescued animals that are in foster care of CARA was highlighted during the event, providing a more intimate atmosphere. 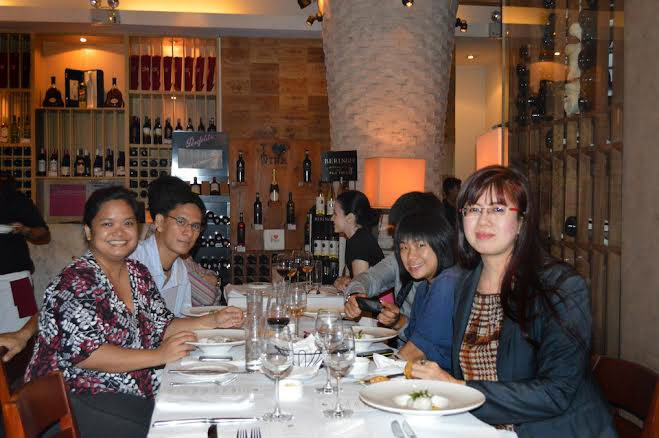 Present at the event were CARA President Nancy Cu Unjieng and Michelle Ciriacruz, VP and Head of Corporate Communications and Branding who represented ITPI.